The police in Blaby are inviting residents to take part in their next joint online webchat. Officers will be available online on Thursday January 31, between 6.30pm and 7.30pm along with their colleagues from the Blaby Community Safety Partnership to discuss local issues and answer any questions you may have. 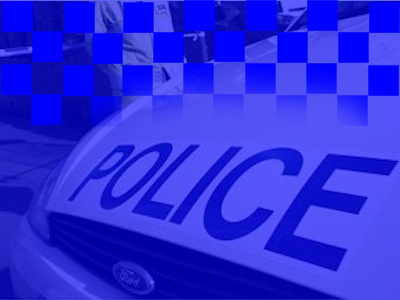 Log on to www.leics.police.uk/blabyemeeting to discuss any issues or concerns in your area or find out more about your local police officers. On the panel will be Sergeant Mike Cawley from Blaby Local Policing Unit (LPU) and Kathryn Heathcote from Blaby District Council who will be available to answer questions relating to New Year new start – alcohol. The panel will also be happy to answer any questions you have on crime, anti-social behaviour (ASB) and crime prevention. Blaby consultation events are held regularly online on the last Thursday of every month. For details of other upcoming and past online chats please visit www.leics.police.uk/advice-and-information/information-zone/webchats.